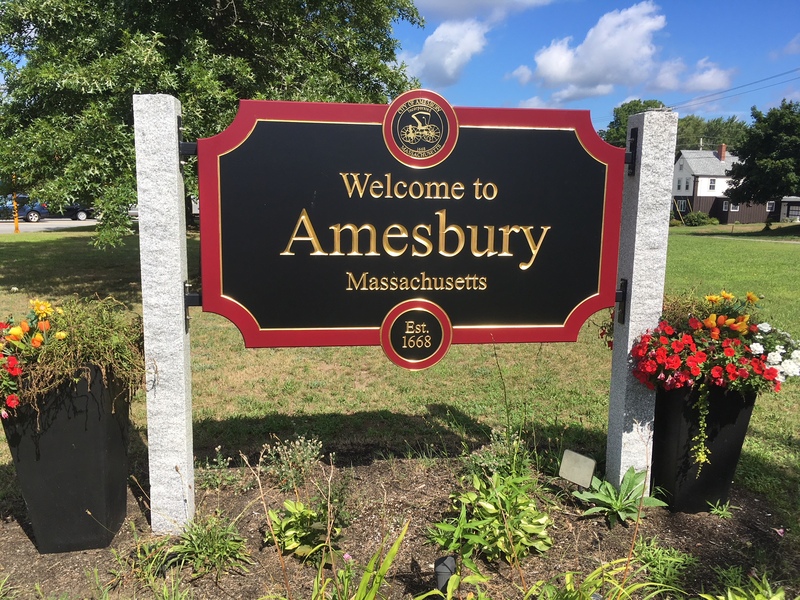 Amesbury Housing Authority has been established in accordance with Massachusetts General Law Chapter 121B. Our primary purpose is to provide decent, safe and sanitary housing to families and elderly/disabled of low income. 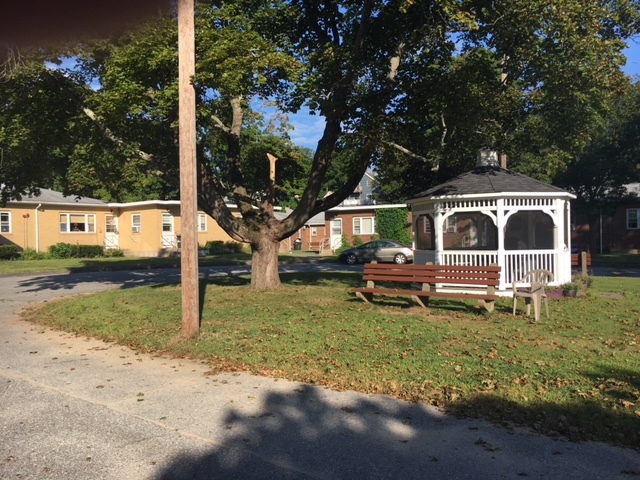 Amesbury Housing Authority is governed by State and Federal laws and regulations. 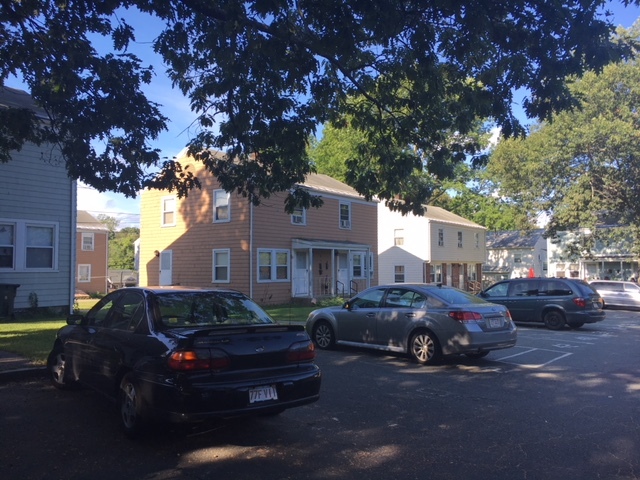 Amesbury Housing Authority provides housing assistance to low income residents through the management of State programs such as State Aided Public Housing and HUD programs such as the Section 8 Housing Choice Voucher Program. These programs are income based and the eligibility guidelines are set by HUD or DHCD, respectively. If you are in need of housing assistance in the area please contact the Housing Authority directly to obtain more information about eligibility requirements, availability of rentals or vouchers, the status of any waiting lists and application procedures. 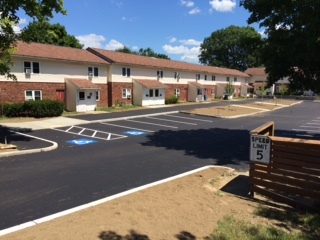 Amesbury Housing Authority’s mission is to provide stable, affordable and quality low income housing. Create an environment which enables residents to live responsibly and with dignity as well as support residents in their efforts to achieve self-sufficiency. 667-1 & 667-2 State Aided Public Housing. 60- one bedroom elderly/disabled units. 667-3 State Aided Public Housing. 43- one bedroom elderly/disabled units. 667-4 State Aided Public Housing. 102- one bedroom elderly/disabled units. 200-1 State Aided Public Housing. 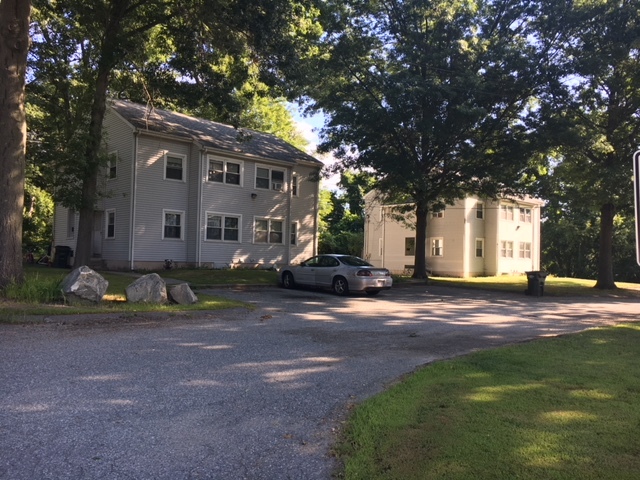 27- two and three bedroom family units. Section 8 New Construction-Multifamily. 10- three bedroom family units. 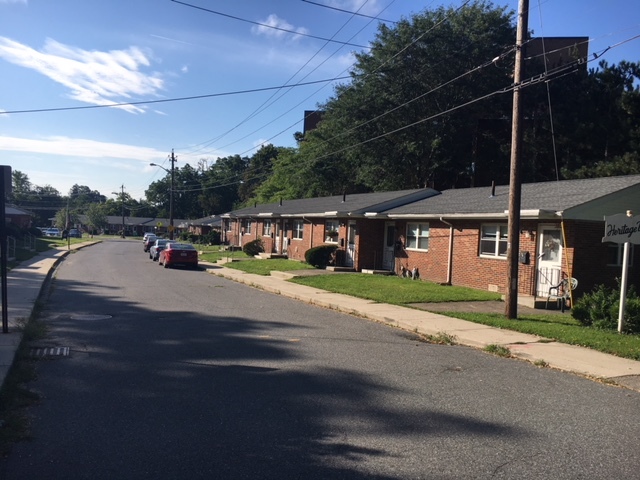 705-1 State Aided Public Housing- 13- family units that consists of 1, 2, 3 and 5 bedroom units. For all Work Order Requests, please call (978)-388-2022 x9. For the Merrimac Housing Authority click here.